Easy sew pants tutorial from Handy Home Projects -- So easy she can whip up 20 of these in a day! 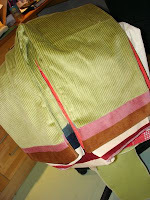 Cultivating Home has some great tips for sewing for boys, where to find patterns and inspiration. It seems there is a dearth of patterns for boys. She suggests looking for vintage patterns. I hadn't thought of that! 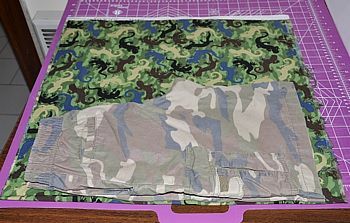 Kids Sewing Project has a tutorial for sewing boys shorts (or long pants) using a comfortable pair as a pattern. Instructables offers this lounge pant tutorial. 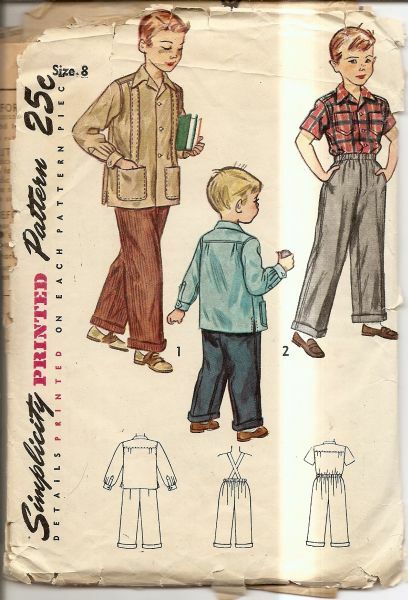 Essortment provides a simple formula for making a pattern and sewing kids drawstring pants but if you would like an actual pattern to follow you can purchase this Kwik Sew Pattern or try this highly rated book! 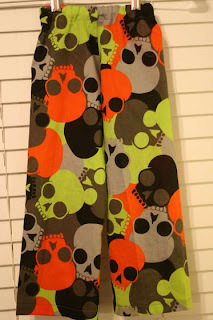 Check out the fun collection of boy craft and sewing projects available at Someday crafts and Sew Chic and Unique.